Why the hell are you riding a motorbike? Isn’t that too dangerous? I’ve heard this sentence too often now. And if you’re riding a bike, I’m sure you’ve also heard it. But fact is, it’s pretty hard to describe to a non-biker. 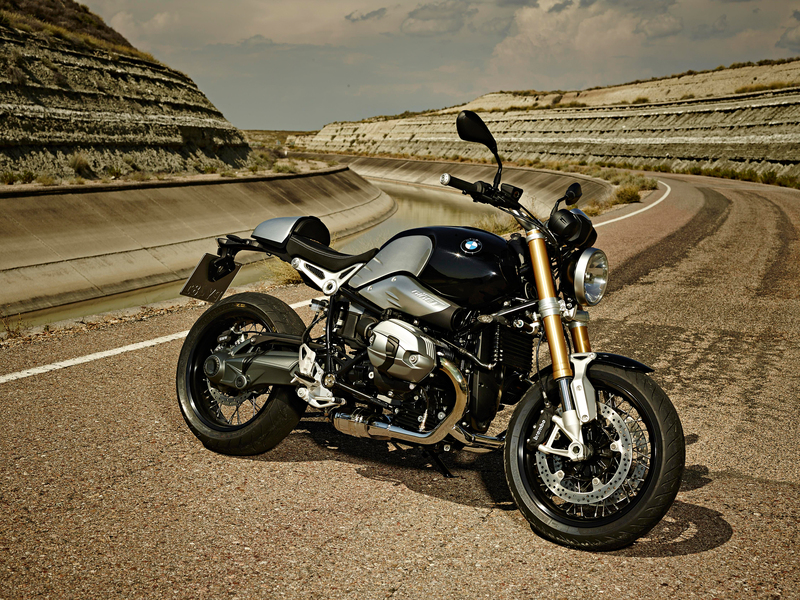 But recently I came across a very good explanation…..
You might want to know why I chose the new BMW R nineT as photo for this blog. It’s quite simple. I watched a video on YouTube made by BMW Motorrad for the global sale start. BMW invited motorbike customers from around the world to check out their newest creation. It’s not a technical review at all. It’s more about the whole motorbike experience. The passion! One bike customiser from Paris explained the essence of motorcycling in a simple sentence. What shall I say? That’s it! The main reason why we love motorcycling. We want to get outside the box! That box can be your flat (and if you live in Hong Kong it’s really a box), your work (same here, we’re cramped in cubicles) or your car. With a motorbike you escape all that. It’s you out in the open! Yes, it might be dangerous. And it’s rather inconvenient when a tropical thunderstorm unleashes it’s torrents of rain right above your head. But you know what? That’s what nature is! And on a motorbike you can experience it. In a box you can’t. Why you should all travel on two wheels…..
And so is the bike. But it’s a bit too expensive here in Hong Kong…..
BMW IS NOW VERY IN THE BOX. Maybe not 10 years ago, but now, yes!!! Someone just re-invent the helmet…. Leroy Yue on My bike’s for sale! Basti on My bike’s for sale! Alec on My bike’s for sale!